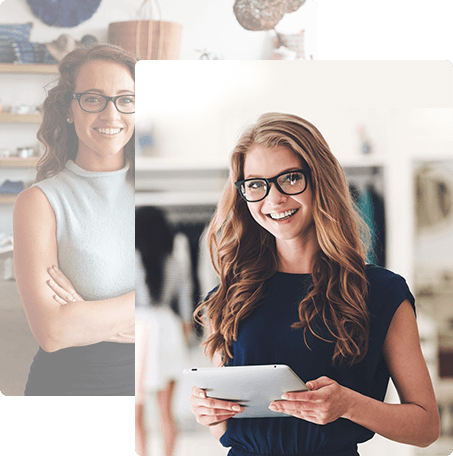 Helping fast growing businesses scale with mobile. Your brand is unique. Which is why your mobile app should be, too. Easily customize your app to reflect the personality of your business through colours, fonts and features of your choice. Let your customers connect with you the way you want. When it comes to your business, do all the things you love, and leave the rest to us. We handle not just building the apps but also help you get installs and drive engagement. After a nightmare of a situation with another app company, we turned to Plobal Apps. 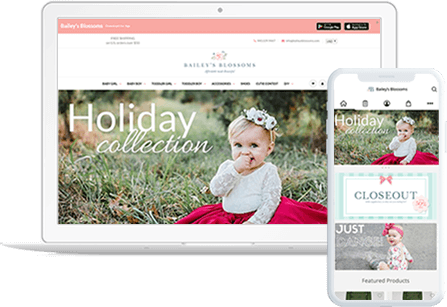 For a fraction of the price we were able to create a beautiful app in just a few short steps and started seeing success and downloads instantly. The team is incredibly responsive and great to work with! Awesome service! Well worth it. We're already making multiples of the monthly costs of the mobile apps per week, after having the apps for just one month. The service offered is amazing for the price and is exactly as advertised. Thank you for your service, Plobal Apps. Great app developing platform. Staff is extremely attentive and helpful. They are always available when you need them and are dedicated in making sure the customer is 100% satisfied. Highly recommended. Hands down one of the best people to work with. Great customer service, speedy response. We have got the app for 3 months now and the results have been awesome. Well done guys! Highly recommended. 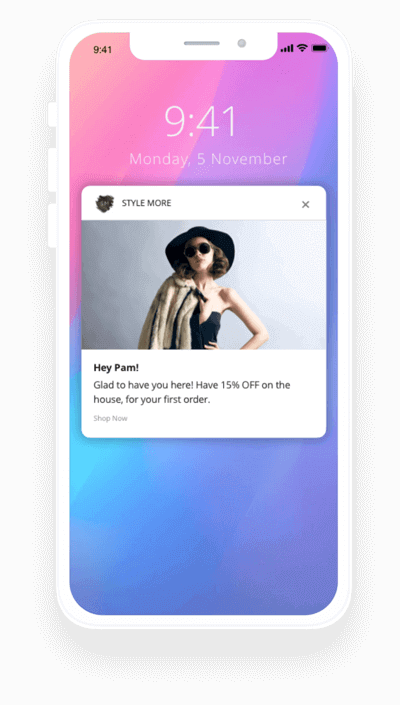 It's the perfect choice for Shopify users if they want to have professional android and iOS application quickly and in very reasonable price. The support team is always avaible 24/7 through chat, email or conference call. They worked hard to customize some functions in my application to fit my requirements. I'm very happy with the end result and the application is very stable and fast. Service response times are superb. A quality solution for a quick-fix mobile app. You don't need even a single line of code to build your app on our platform. 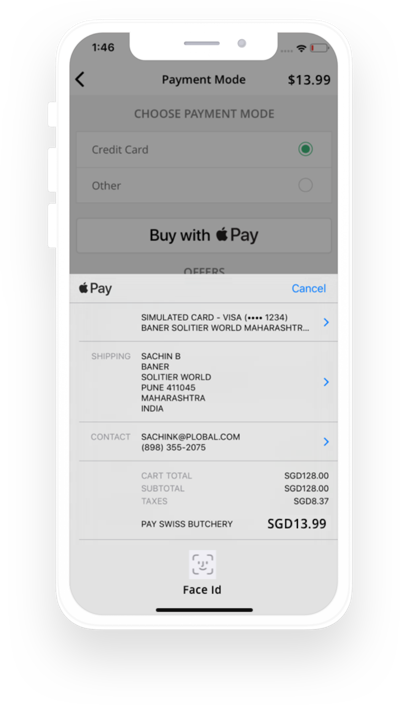 Native apps for iOS and Android to provide a smooth and superior user experience. 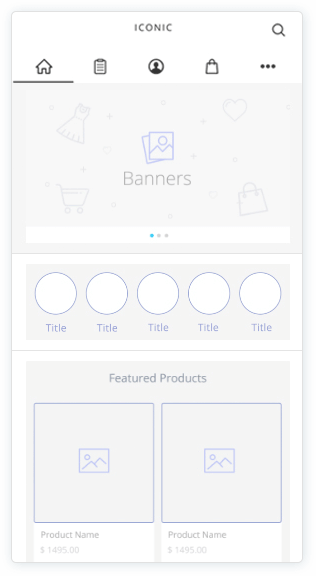 Our Drag n Drop mobile app builder to let you build your app, the way you want. Pre-created app designs for a beautiful app with effortless execution. Observe how your users engage with your app and engage with them at the right time. We support you throughout your entire journey, from developing and launching to marketing your app. 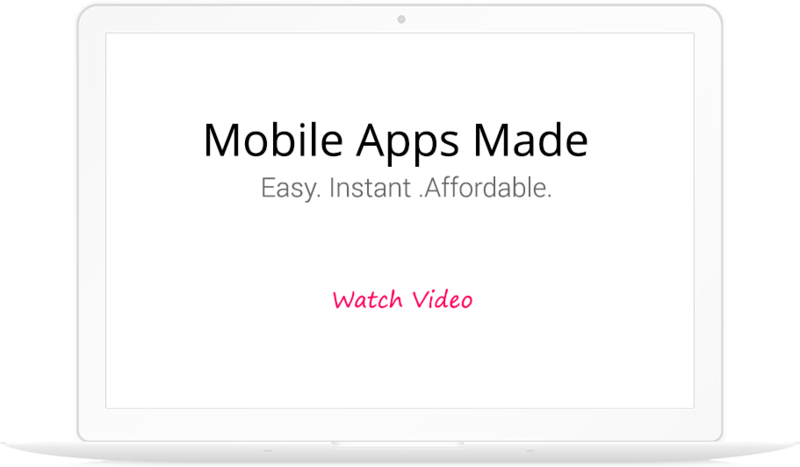 Save thousands of dollars and hundreds of man hours on mobile app development. 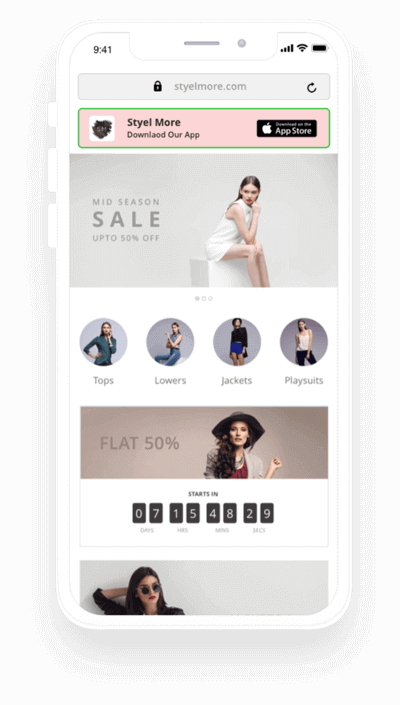 Build Your Mobile App Now. Ready To Get Started?